Tired of watching the same old saas bahu serials? Where the script is recycled and presented in a new package every single time? This is where the internet comes to your rescue. 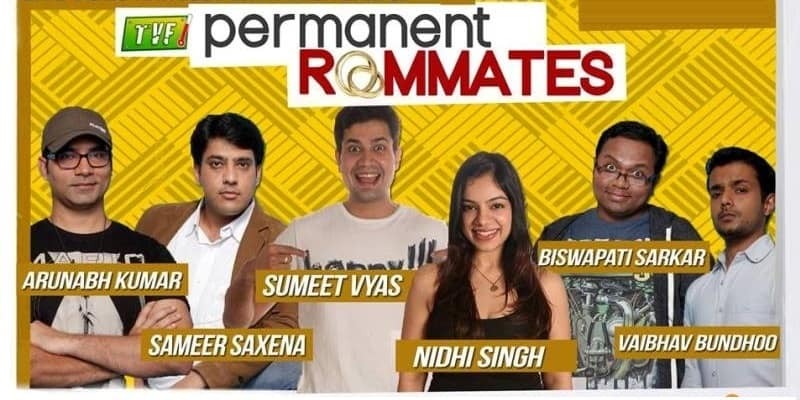 The Permanent Roommates, a web series brought to you by Commonfloor and TVF, revolves around a couple who are in a long distance relationship. The boyfriend comes back to India after the completion of his studies and the couple decide to live in together. The struggle to find a decent place to stay for an unmarried couple and the complications that come with a live-in relation have been effortlessly depicted in the story line. It is a must watch. One season, five episodes. Go on! 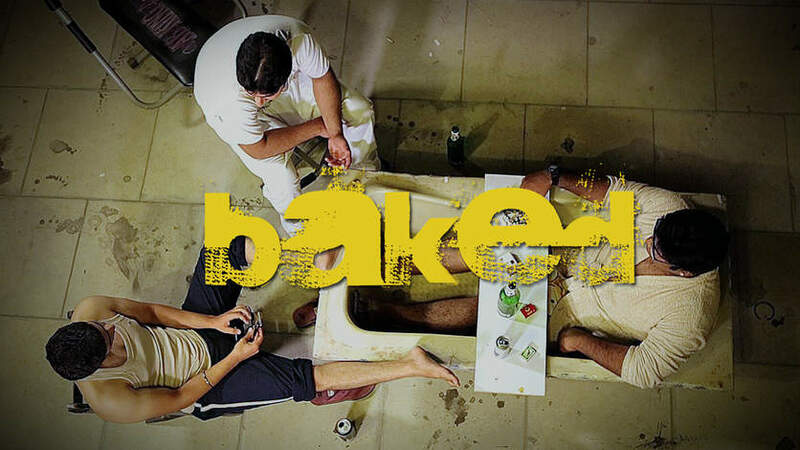 Baked is a web series by ScoopWhoop, in association with Pechkas Pictures. It is a light-hearted comedy about three roommates and their tryst in the college world and starting a late night food delivery service from their apartment. First Episode Link: Where the F*** Is My Pizza? 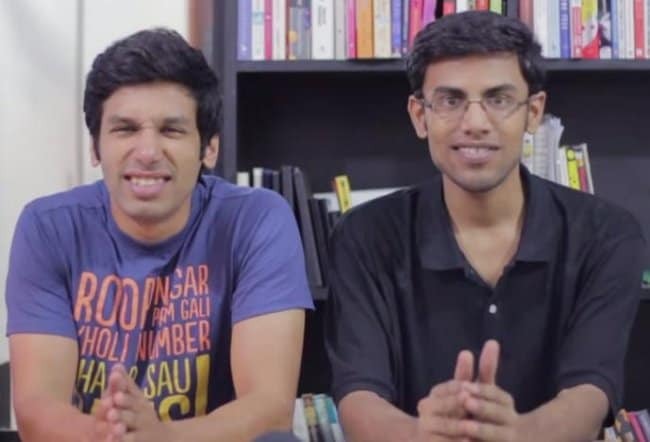 The Viral Fever Videos (TVF) has been a pioneer in the world of web entertainment. TVF proved it yet again with their web series Pitchers, a story of four friends who aim to start a business. The fierce start-up world, family pressure for a steady job, and scarce funding opportunities form the backbone of the story. The storytelling is impeccable, and keeps you interested all through. Happy to be Single is a bilingual web series. For those who do not understand Tamil, worry not, the web series comes with English subtitles. Go dive into the refreshing series that has had the youth of the country raving about it. Kanan Gill is one of the most talented comedians on the web at the moment. He has teamed up with Biswa to bring you an honest review of epic(!!) Hindi movies. From Gunda to Main Prem Ki Diwani Hoon, they review the movies in their own style. All their pretentious movie reviews will leave you in splits, wanting for more. 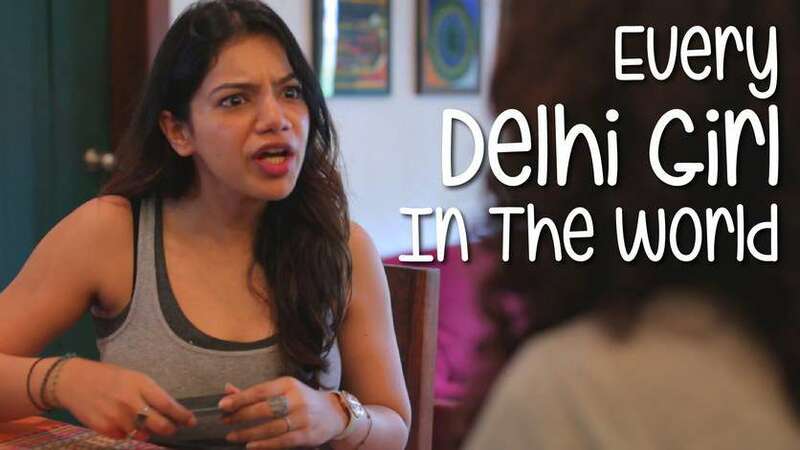 Every Indian is a series of independent videos that have been put together by the YouTube Channel – Being Indian. The concept is to show the peculiar habits and qualities of every Indian. A few of their epic chapters are Every Husband in India, Every Delhi Girl, Every Mumbai Guy, and the list goes on! The mastermind behind these videos is a guy called Sahil Kattar. Go ahead! Thank us later!